YA Bound Book Tours: Review Copies Available: Raining Down Rules by B.K. Rivers! Review Copies Available: Raining Down Rules by B.K. Rivers! Author B.K. 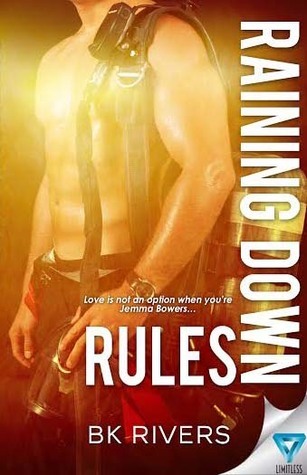 Rivers is offering review copies of: Raining Down Rules for interested bloggers. This review tour will run the months of February and March. Bloggers will receive an ebook copy of the book and will have until the end of March to post their review(s) on Amazon and their blog. This is different from a blog tour as there will be no set schedule, bloggers must review on their own time (before the end of the deadline). If you would like to participate, please fill out the form below. Please note that signing up will not guarantee you a review copy. Selected bloggers will be notified by email. After all, the heart just might be the biggest rule breaker of them all. BK Rivers grew up riding through rolling fields of grain on horseback, driving hay trucks and catching frogs in a silver creek. 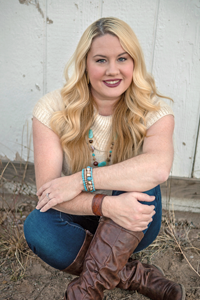 She traded country life for the big city when she married the love of her life, but the heart always returns to the country. BK, her husband and three children live in the Phoenix suburbs on their own mini farm surrounded by crowing roosters and the low nicker of horses. When she’s not writing, she can be found baking anything sweet, in fact it’s been said her brownies are so good they save marriages. The inspiration for her novels comes in many forms, but mostly from her Gotye channel on Pandora. She writes young adult and new adult novels to the beat of Gotye, Snow Patrol and many others.